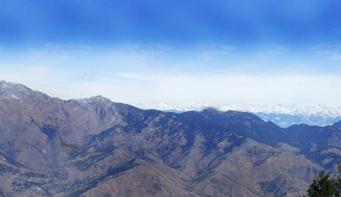 Kasauli is basically a cantonment town situated in Solan district of Himachal Pradesh. 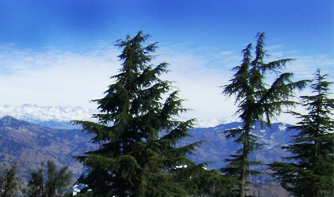 It was established as a hill station by British rulers in 1842.The town is the home of the Kasauli Brewery, which is the highest brewery and distillery in the world. 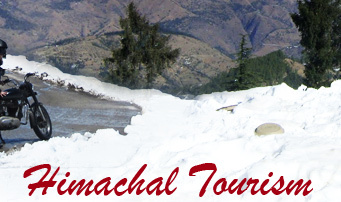 It is 77 km away from Shimla, 65 km away from Chandigarh and 50 km away from Panchkula. Legend has it that Kasauli came into being when Lord Hanuman, on his way to getting the Sanjeevani herb, stepped here for jumping on to the Sanjeevani hill. At Kasauli there, is a Hanuman Mandir atop the 300 m high hillock, called Monkey Point (locals call it Manki Point), where Lord Hanuman is supposed to have rested his feet. This temple lies within the confines of an air force radar station and base and is subject to security restrictions (no cameras or bags allowed). 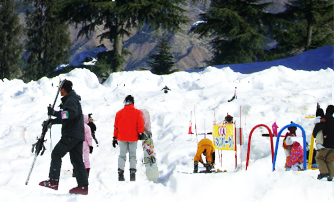 You can scroll the most famous market of Kasauli town at leisure which has Upper and Lower Malls, markets, shops selling out daily commodities and souvenirs for tourists while Lower Mall inhouses numbers of local restaurants serving local fast food. 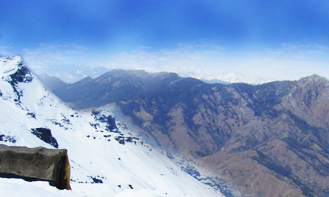 Being a foreign national, you must carry your passport to get entrance to the town as it comes under cantonment area. Central Research Institute (CRI): Central Research Institute at Kasauli was established in 1905 and is a premier National Institute in the field of immunization and virological research. The institute's contribution to medical field has been globally recognised from time to time and again. 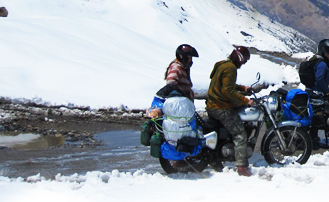 How to get there: Kasauli is easy to reach by road from New Delhi, Chandigarh, Shimla and other major cities in Northern India. 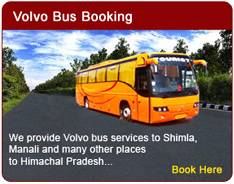 The easiest way is to take the bus to Shimla and get off at Dharampur. 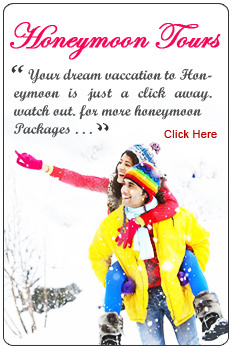 One can also take the Kalka-Shimla toy train to Dharampur.